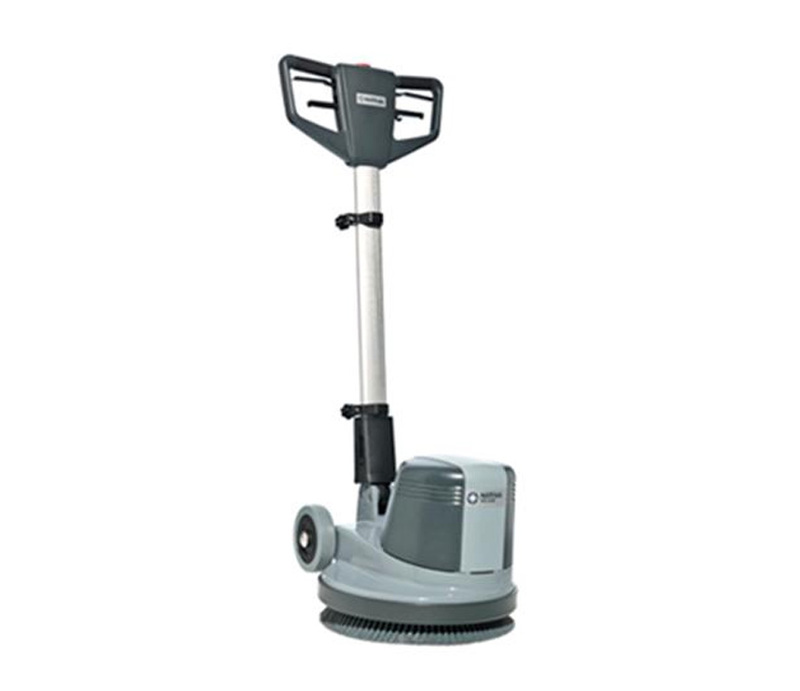 Floor Cleaning Sigle Disk Ideal for high-speed polishing and spray cleaning of hard floors. The balance is excellent and the solid aluminium construction provides durability and extended life. The FM400 H is made to stand a wide range of applications: ideal performance and affordable price. Improved ergonomy in use and transportation, thus adding special features. Offset deck is just 12cm tall in order to clean under furnitures and radiators. 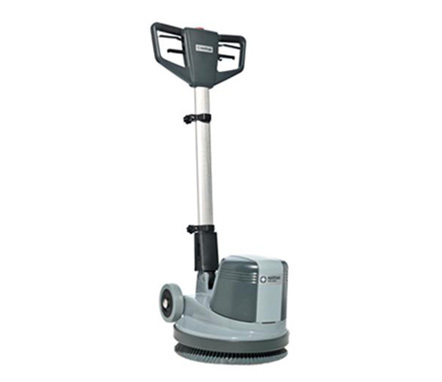 Price competitive: Nilfisk made machines result in extremely competitive prices compared to all major competitors.